Providing you the best range of laser cutting machine with effective & timely delivery. SUITABLE FOR NON METARIALS SUCH AS WOOD,GLASS , PAPER,LEATHER, CLOTH PLASTIC,RUBBER, AND OTHER NONMETALLIC MATERIALS. 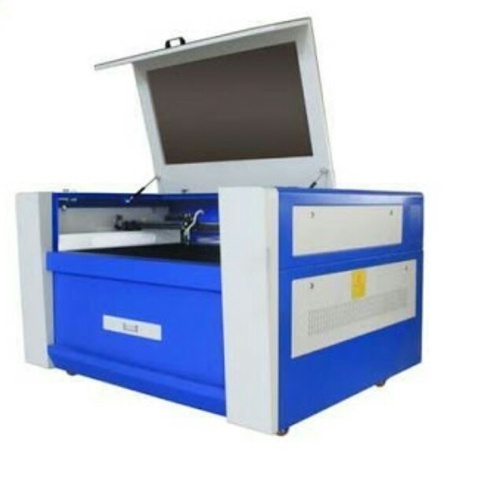 Looking for “AUTOMATIC LASER CUTTING MACHINE”?